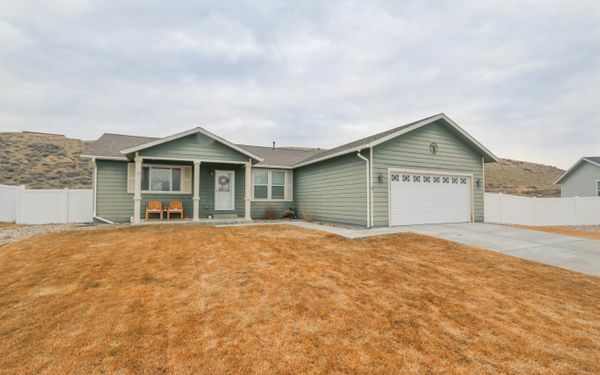 Are you looking to buy or sell real estate in the Casper area market? 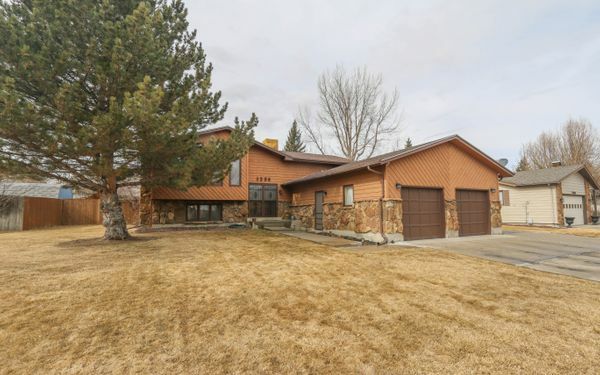 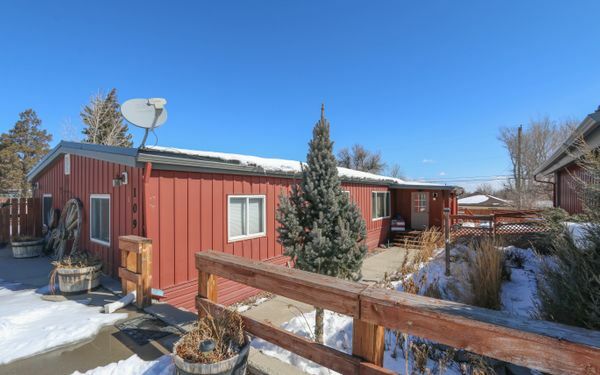 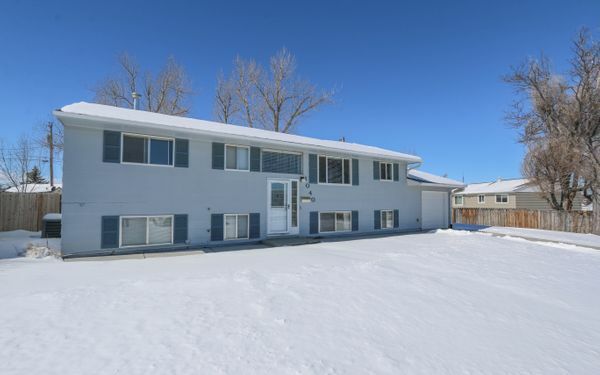 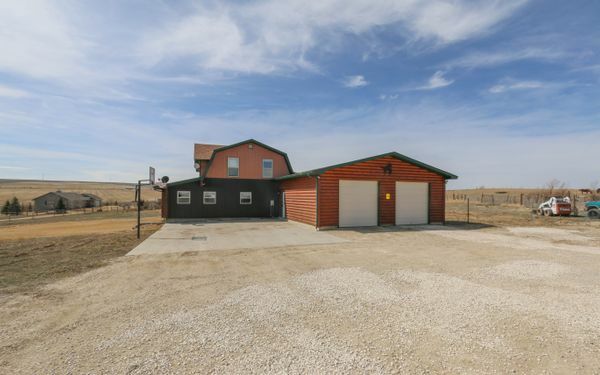 Recognized as the highest ranked team in Wyoming and a consistent top 50 in the USA, you can have confidence that the Lisa Burridge & Associates Real Estate Team offers you the best solution to your real estate needs. 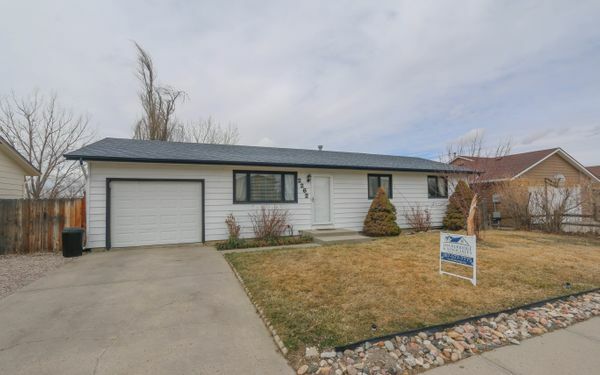 Lisa Burridge & Associates Real Estate has the most aggressive marketing campaign in the Casper area, and our results show it. 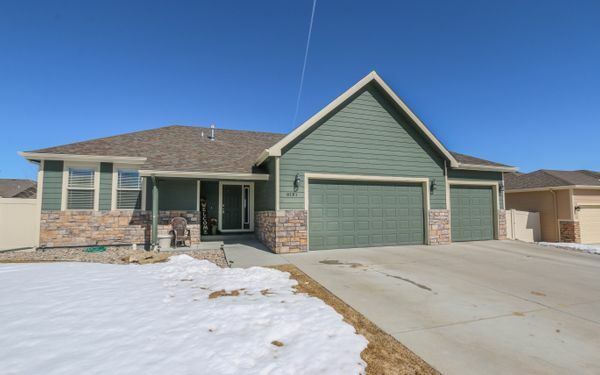 You deserve performance and results, Lisa Burridge & Associates Real Estate has developed, refined, and proven a unique team concept. 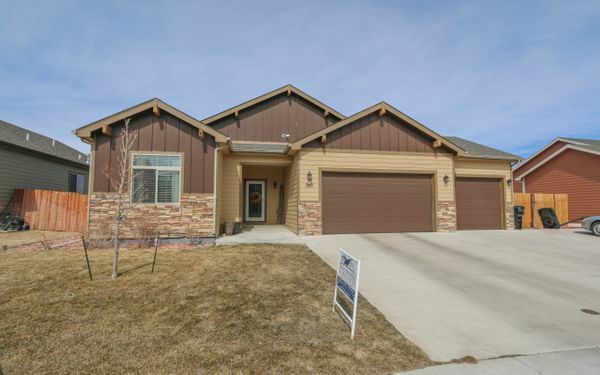 Since 2008 Lisa’s team has been annually ranked one of the top 50 teams in the U.S. & in the process has helped hundreds and hundreds of satisfied buyers and sellers. 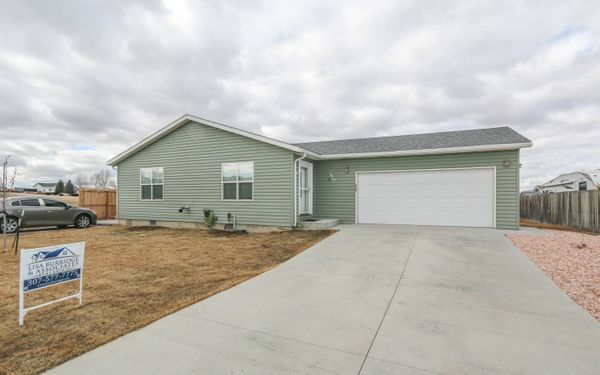 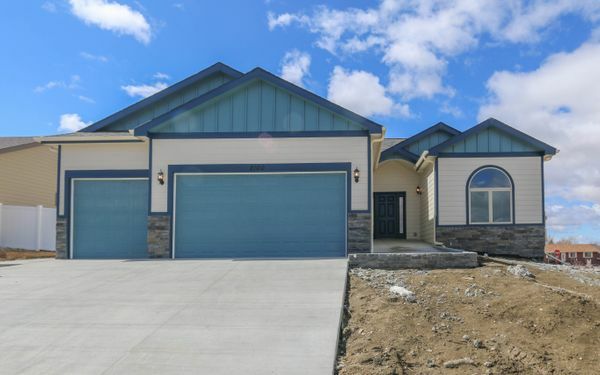 As Casper area’s new construction experts, we are your one stop shop if you are considering building. 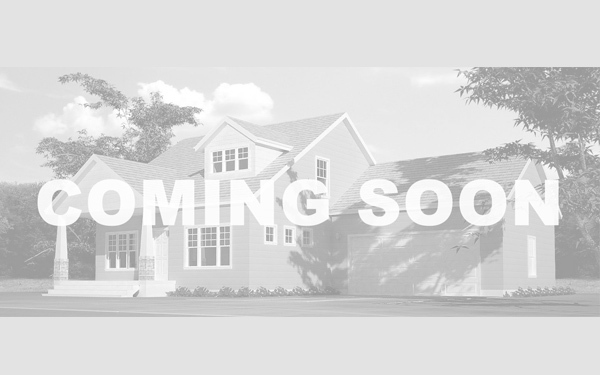 We are the exclusive representatives of 5 of the area’s top home builders, and Lisa Burridge and Associates sister companies are some of the top residential developers in our market. 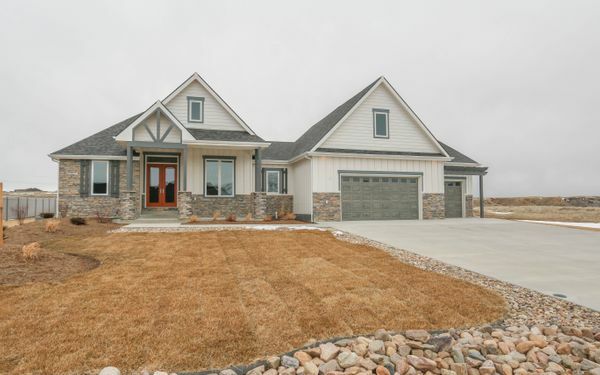 Lisa’s team can offer you unrivaled expertise in Casper area residential new construction or resale homes.